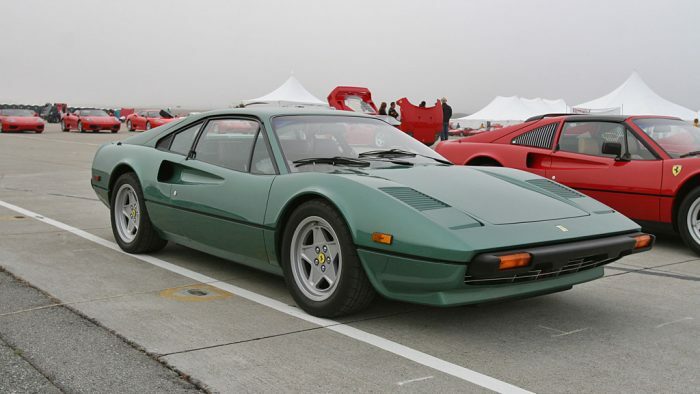 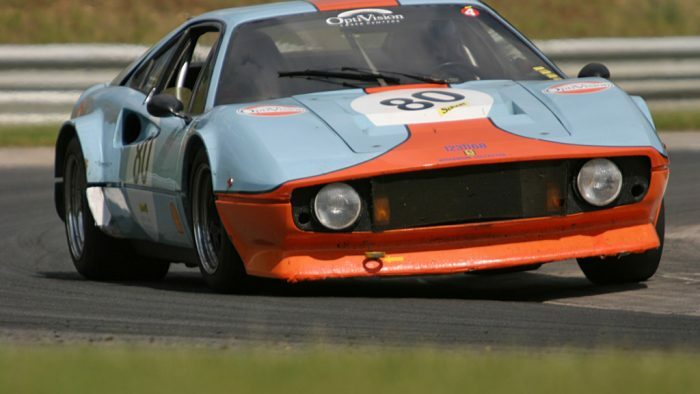 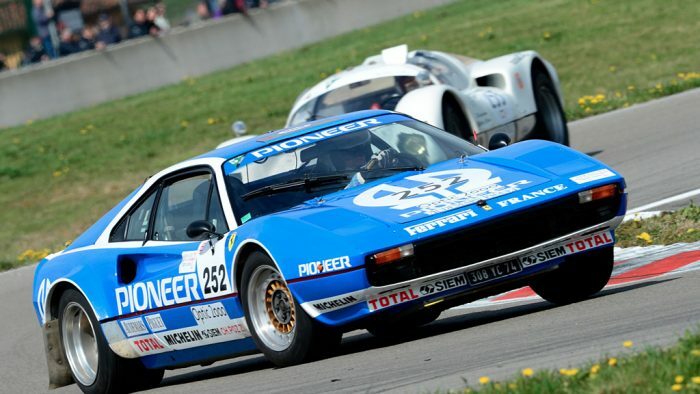 The 308 replaced the Dino 246 GT and GTS in 1975. 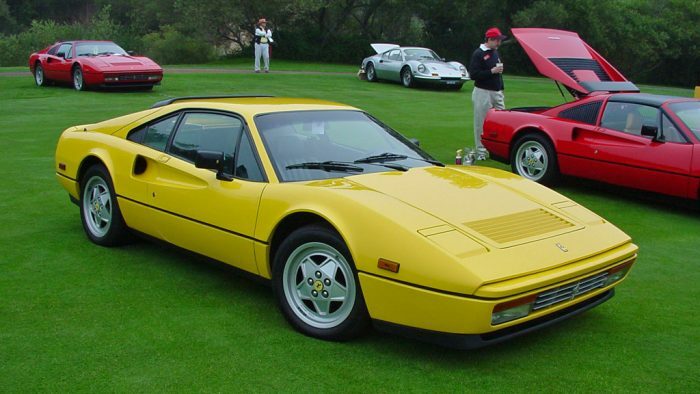 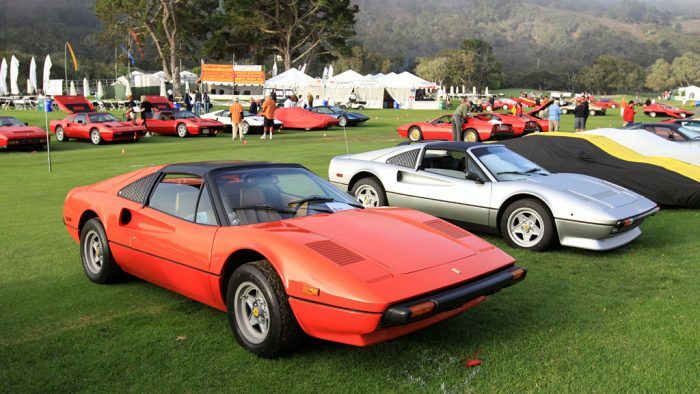 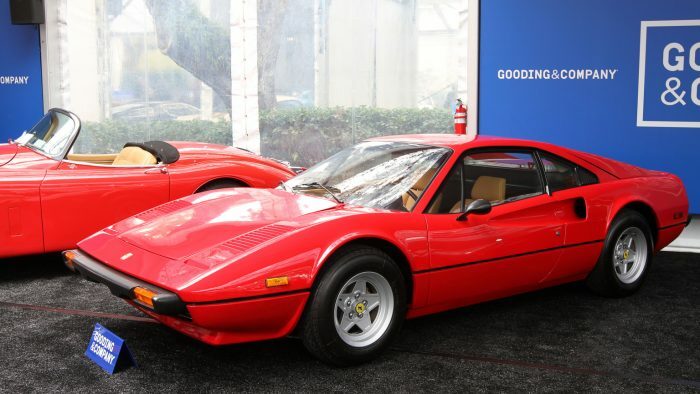 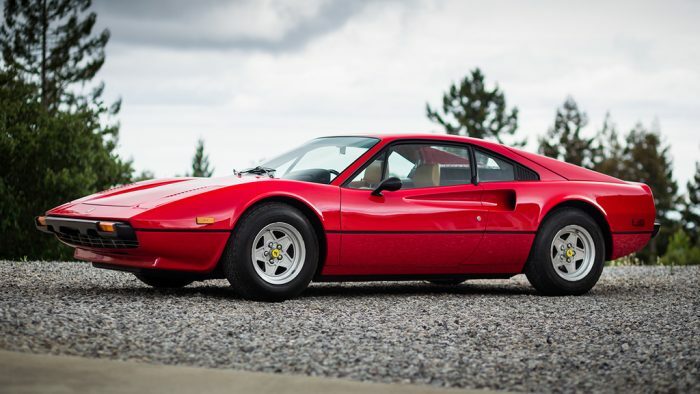 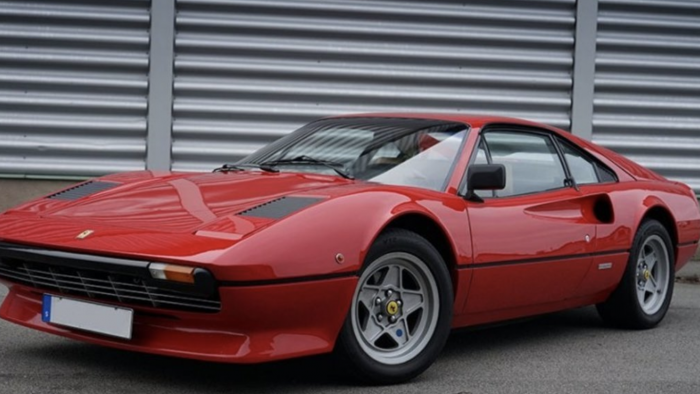 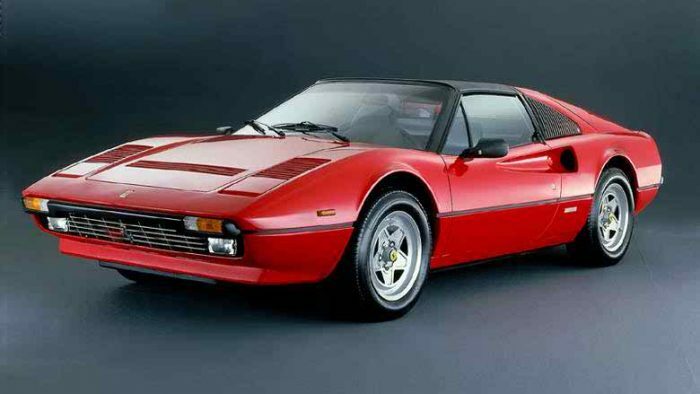 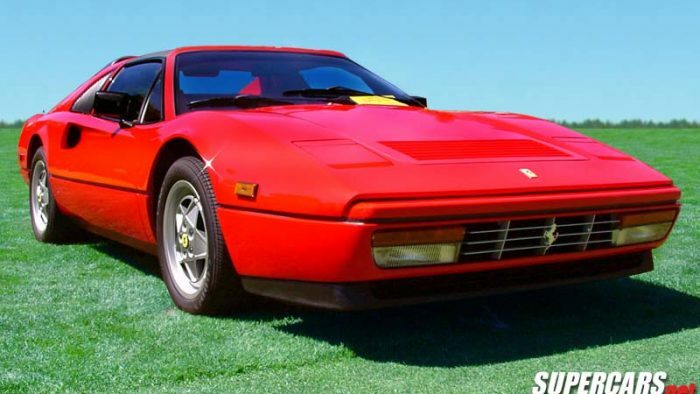 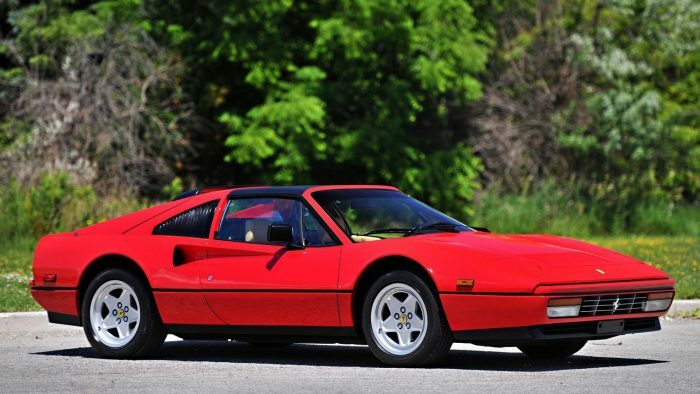 The Ferrari 308 came in both a 308 GTB berlinetta and 308 GTS targa topped body style and were powered by naturally aspirated mid-engined V8s. 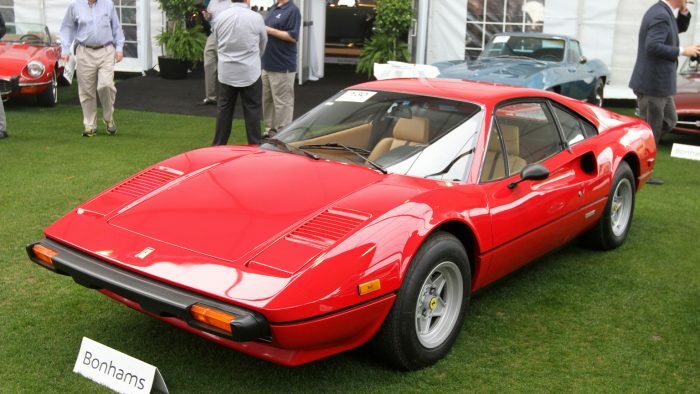 The similar 208 GTB and GTS were equipped with a smaller initially naturally aspirated, later turbocharged two-liter engine. 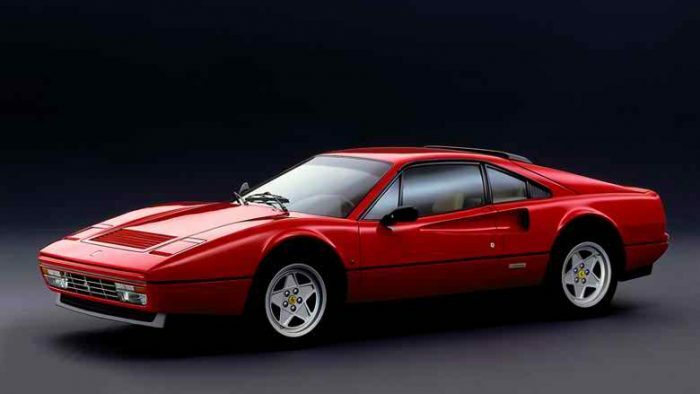 The 308 was updated as the 328 in 1985.